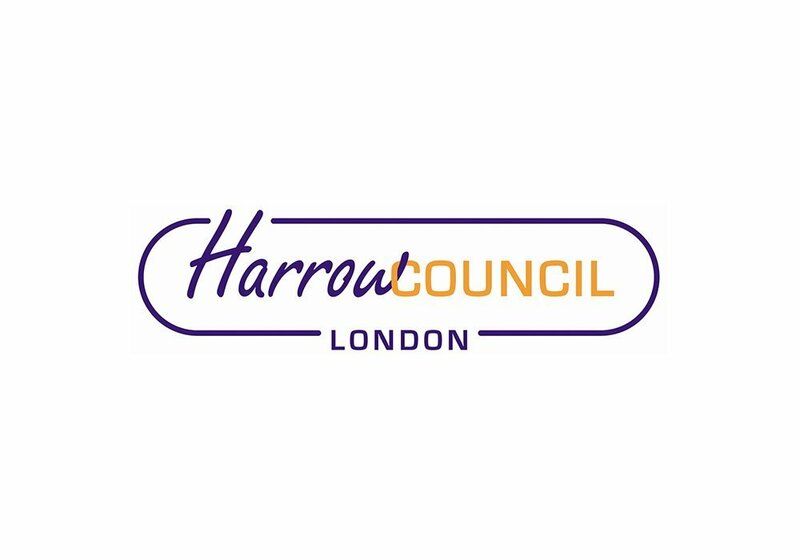 Harrow Council is the local authority for the borough of Harrow in North-West London, looking after local government services, such as education, social care, waste management, recycling, housing and council tax collection for over 240,000 people. Access Harrow, the council’s multi-channel contact centre, encourages residents to make use of council information via a variety of contact points and offers them easy, secure methods of paying for services – from parking fines and council tax to housing rents and business rates. Residents can contact the council through email, telephone, the Harrow website, its online customer portal or by visiting council offices in person. When paying for services, many residents prefer to pay over the phone using their credit or debit card, either telephoning the council directly or passing through its primary contact centre. The council deals with 110,000 calls every month, some 15,000 of which concern payments. Harrow, like all local authorities, needed to be 100% compliant with Payment Card Industry Data Security Standard (PCI DSS) regulations in order to protect residents from the risk of fraud and to maintain and safeguard its own good reputation for security. The council’s existing system had been in place for some time and needed bringing up to date, both for online and telephone payments. Customers had been obliged to read their card numbers out loud, which carries a risk of fraud both from being overheard and from any opportunity for fraud from inside the contact centre. Harrow worked with a Qualified Security Assessor, PTP Consulting, to review the council’s entire payment system. A decision was taken to replace the existing system completely, with Capita’s PCI DSS certified Payment Gateway, Call Centre, Web and customer present payment solutions. Harrow considered a number of products and Semafone was identified as offering the best solution for both capturing customer card details over the phone and fully addressing the challenges posed by call recording. Harrow records all of its calls and occasionally needs to present these in court, but PCI DSS regulations prohibit the recording of any sensitive card numbers. Semafone was the only company to offer a method of allowing customers to enter their own card numbers into their telephone keypad without either interrupting the conversation with the service agent or pausing the call recorder, a technique which is subject to human error and which risks compromising the recording. Semafone was implemented everywhere that Harrow accepted telephone payments, both in the contact centre and in individual departments, over a nine-month period. The solution was hosted by Capita so that it could be accessed by authorised staff via the internet for both inbound and outbound calls, regardless of their location.